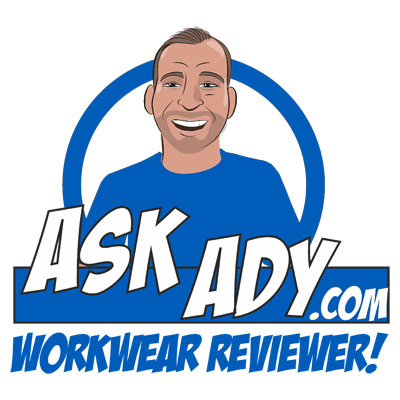 Honest and impartial workwear reviews from Ask Ady. Summer is coming and it’s time for shirts and shorts at work. Serious workwear reviews get seriously silly.